Is knee pain making your life miserable? Replacing the ailing joint may help bring relief. However, your doctor may recommend knee replacement only if the time is right. If you’re one of the millions of U.S. adults living with osteoarthritis, you understand how this most common form of arthritis can adversely affect your life. You may need knee replacement if the disease is affecting your ability to move and perform your daily tasks. Talk to your doctor if you feel osteoarthritis is wearing you down physically, mentally, and emotionally. It may be the right time for surgery if knee pain is limiting your daily activities or keeping you awake at night. Knee replacement may be the best treatment option if rest, medications, and other non-surgical approaches can’t relieve the debilitating pain. You should consider surgery if your knee has been inflamed and swollen for a long time and it doesn’t get better with medications or rest. Your doctor may advise knee replacement surgery if X-rays, scans, and arthroscopic examination reveal substantial joint damage. 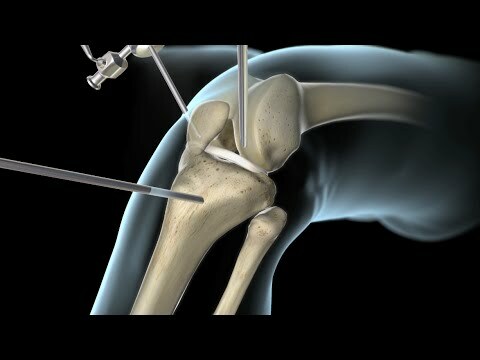 A surgeon will remove and replace the damaged knee joint parts with an artificial joint. Your doctor will suggest surgery if non-surgical options are unlikely to help. You’ll also be a definite candidate for knee replacement if you’re experiencing severe side effects from the prescribed medications. Knee replacement is a long-lasting pain management solution. If it’s clear that knee replacement is the best choice, find the right surgeon and clinic.